The Kingdom of Morocco, also known as the Gateway to Africa, is centuries upon centuries old. With a rich history, a beautiful variety of landscapes, and a warm and vibrant culture, it’s a country that can’t be missed. It’s a fascinating place with a little bit of everything. There’s the Mediterranean in the north, the Atlantic to the west, the Sahara in the southeast, and various mountain ranges across the country. 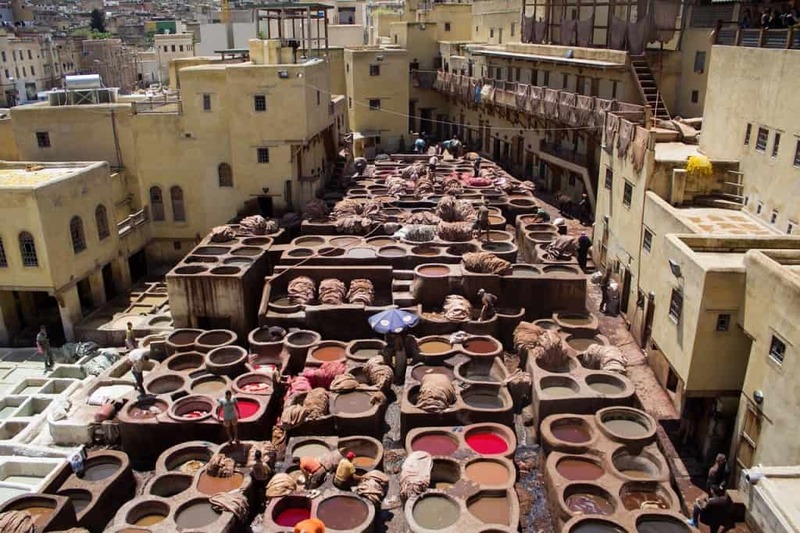 The old parts of most cities are made up of ‘medinas’, the original walled towns of Morocco where locals make their living selling their wares among the winding mazes of streets. People are so friendly that before you know it, you’ll be sitting in a shop drinking mint tea or invited to someone’s house for a delicious homemade meal. 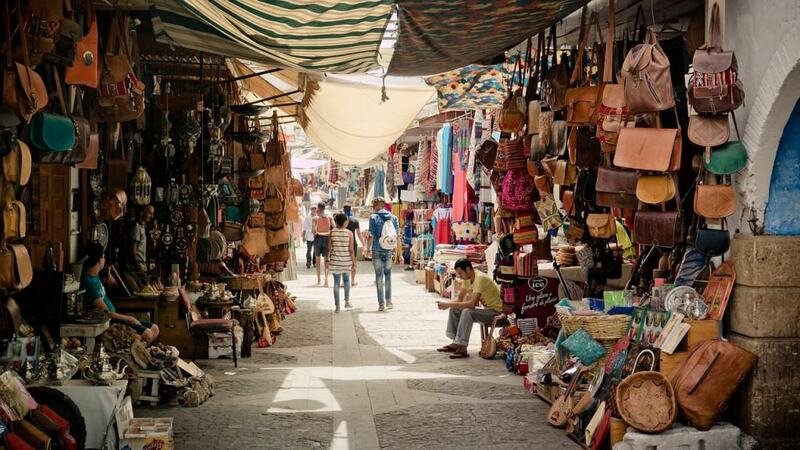 Before you take your trip, check out these interesting facts about Morocco. 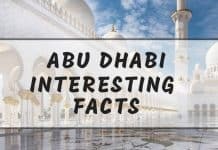 We’re here to give you facts about Morocco history, Morocco lifestyle and culture, and other Morocco facts and information. The Morocco climate varies greatly from season to season, so the best time to visit Morocco is during either the spring/early summer months (April-early June) or the late summer/early fall months (late August-early November). 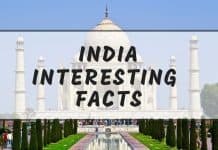 The winters are quite cold and rainy, even in the south, and indoor heating is not common at all in most public places (or even in many houses and hostels). The summers are beautiful, but temperatures can reach scorching heights of up to ~40 C, especially in the more southern inland cities. While the spring and fall months can see a fair amount of rain (especially spring), the temperatures are very comfortable. 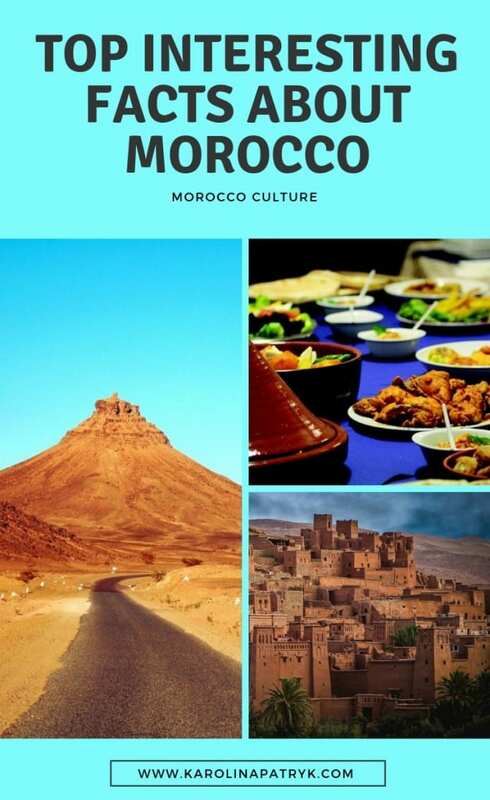 Now, read on and enjoy our interesting facts about Morocco! 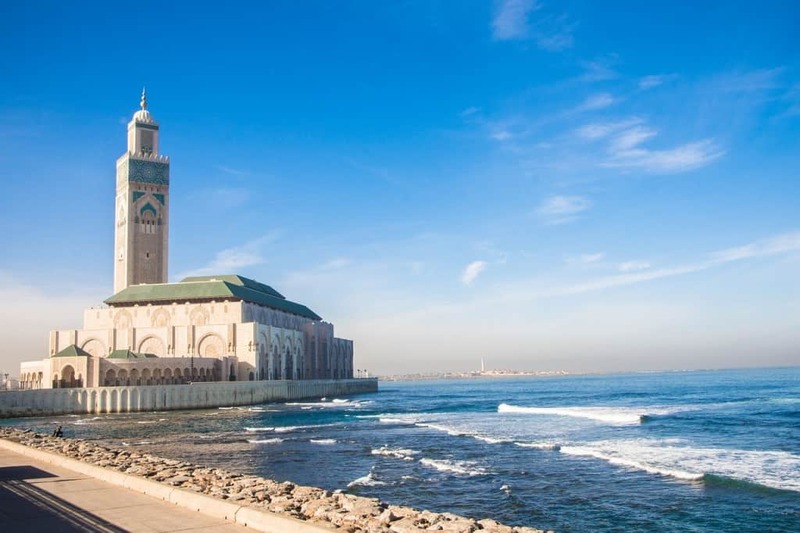 One of the top Casablanca fun facts has to do with the Hassan II Mosque, which is the largest mosque in Morocco, the second largest in Africa, and the seventh largest in the entire world. It’s also the only mosque in Morocco in which non-Muslims are allowed to enter and tour. The mosque was completed in 1993 and was built upon the request of King Hassan II in honor of his deceased father King Mohammed V, who was the previous king and the grandfather of the current ruler King Mohammed VI. It can hold up to 105,000 people at one time as they pray over the beautiful Atlantic Ocean. Speaking of Casablanca, check out some amazing hotels in this famous city to stay at during your holidays in Morocco. Some of the best fun facts about Morocco are facts about Morocco food traditions. 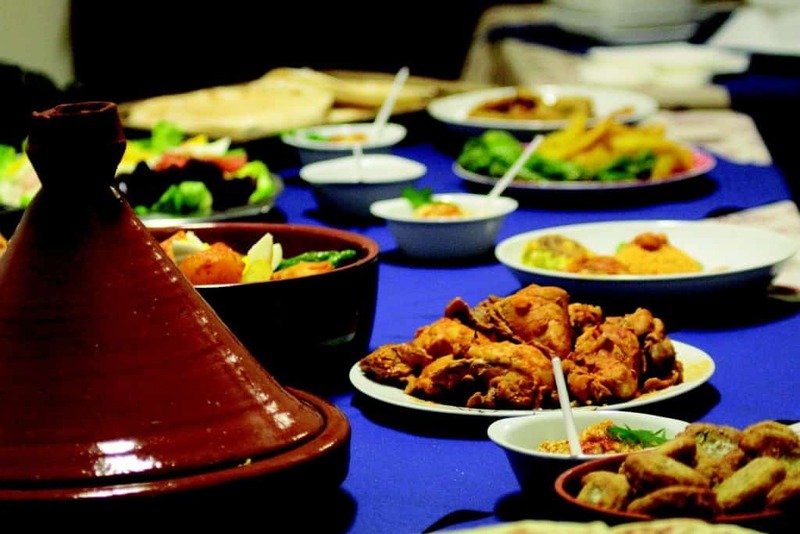 Traditional Moroccan cuisine is rich and varied, with Amazigh, Arabic, Andalusian, and Mediterranean influences. Some modern foods, like certain types of pastries or breakfasts, have a European influence, mainly French or Spanish. And nowadays, Subsaharan restaurants with food from various countries such as Senegal or Mali are popping up in the big cities, adding to the mix of flavors. Morocco culture dictates that you only eat with your right hand, never with the left because it is seen as dirty. Many traditional foods, like tajine and Moroccan salads, are eaten using ‘khobz’, the delicious Moroccan round bread, as the only utensil. Perhaps Morocco’s most famous dish, couscous is usually eaten only on Fridays, the Muslim holy day. Most restaurants don’t serve it on any other day. These next Morocco fun facts are all about the Moroccan flag. Although it looks simple – just a five-pointed green star on a red background – appearances can be deceiving. The five points of the star refer to the five pillars of Islam, the majority religion of the country. The green color of the star represents the beautiful Moroccan forests or the palm trees, depending on who you ask, and symbolizes peace, hope, and joy. And the red color has much historical significance. 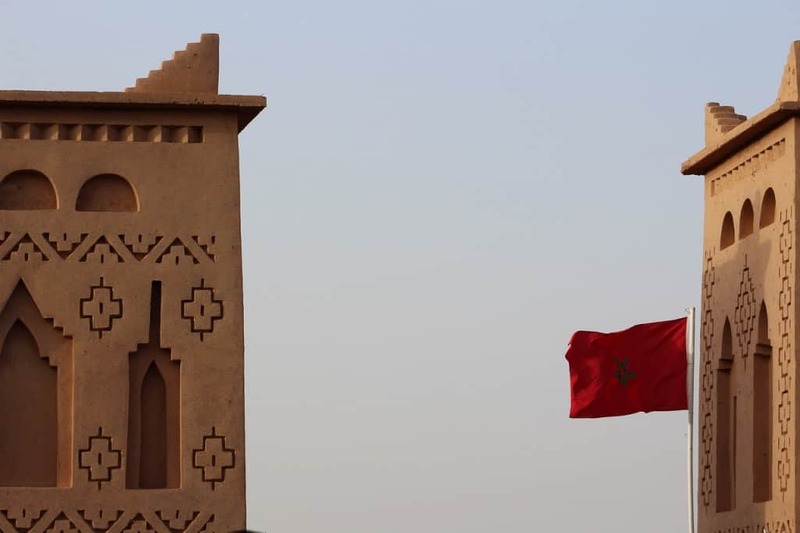 The use of a red flag dates back to the beginning of the current dynasty of Morocco, the Alaouite Dynasty. It represents the valor, strength, and courage of the Moroccan people. Moroccan’s are very proud of their flag, as they should be! You’ll see it everywhere – homes, restaurants, souvenirs, etc. One of the most interesting facts about Morocco is that the medina of Fez is home to the oldest still-operating university in the entire world, the University of al-Qarawiyyin. 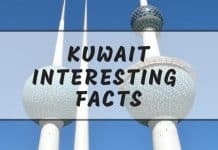 It was founded in 859 A.D. by a Muslim woman named Fatima al-Fihri. She was the daughter of a wealthy merchant whose family moved from Kairouan Tunisia to Fes Morocco. Fatima decided to give back to her new community with her family’s money as an adult. Don’t miss the chance to go and see the university’s library, also one of the oldest collections in the world, when you visit Fez. 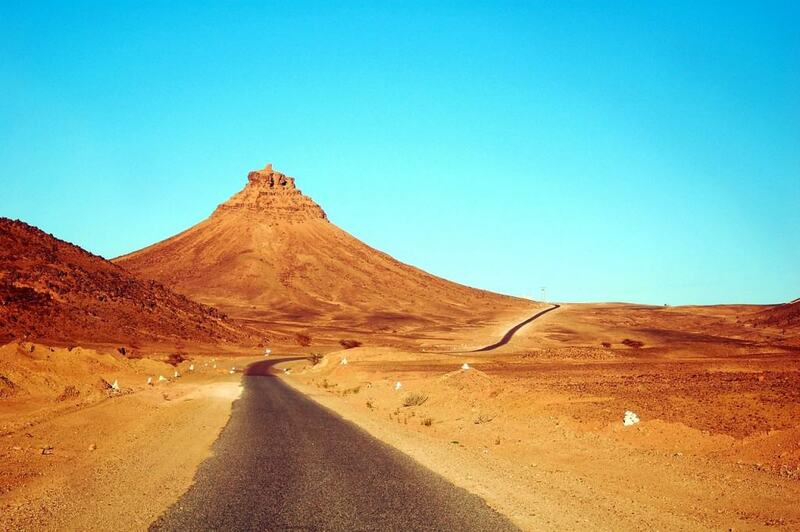 The cities of Ouarzazate and Ait Ben Haddou are popular spots for many Hollywood film and TV series scenes. Rumor has it that half of the population of these cities works in the film industry in some form or fashion. Everyone knows someone who was an extra in this movie or that show. 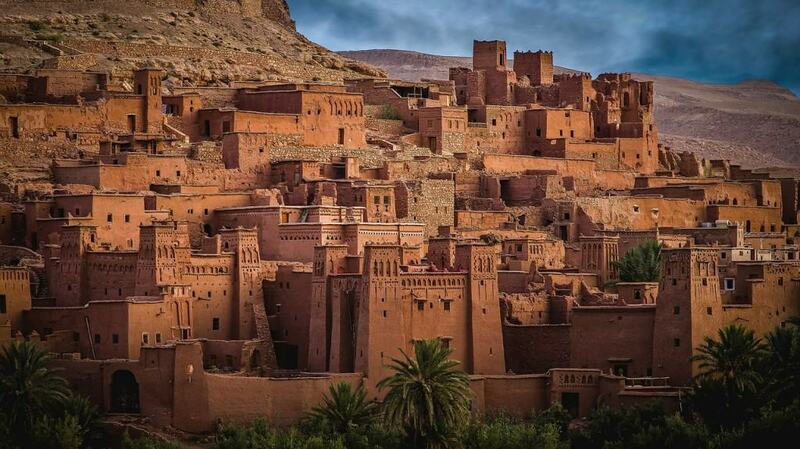 Ouarzazate has been the background in many famous Hollywood productions, including Gladiator, Disney’s Prince of Persia, and Game of Thrones. When you go and tour the city, you’ll be sure to recognize many of the buildings and landscapes. The population of Morocco is a mix of Amazigh (the original inhabitants) and Arab. Darija, aka Moroccan Arabic, is a fascinating dialect that takes it’s vocabulary and grammar from both traditional Arabic and the Amazigh languages. This means it’s almost impossible for people from other Arabic-speaking countries to understand Moroccans. 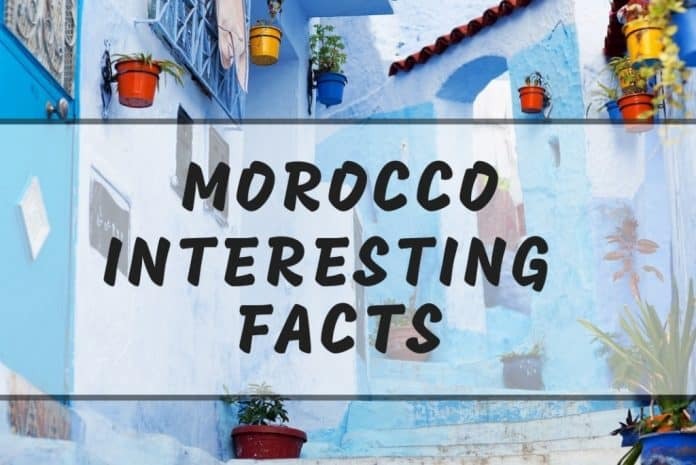 One of the most interesting Morocco culture facts is that many people in Morocco speak at least three languages: darija, Modern Standard Arabic, and French (and/or Spanish in the very north and south of the country). 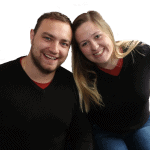 If they are Amazigh, or of Amazigh descent, they will also know one or more of the several Amazigh dialects. 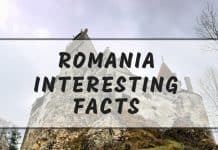 And if they work in the tourist industry, as a tour guide or a shopkeeper, they will likely know quite a bit of Italian, Portuguese, German, English, and/or even Chinese Mandarin! It’s common to walk through the medina and hear the touts shout out greetings in many different languages as they try to guess where you’re from. Morocco culture is very fun and extravagant, so it’s no surprise that traditional Moroccan weddings are over-the-top luxurious affairs. Technically, the actual wedding party isn’t until the last day of a three day celebration! 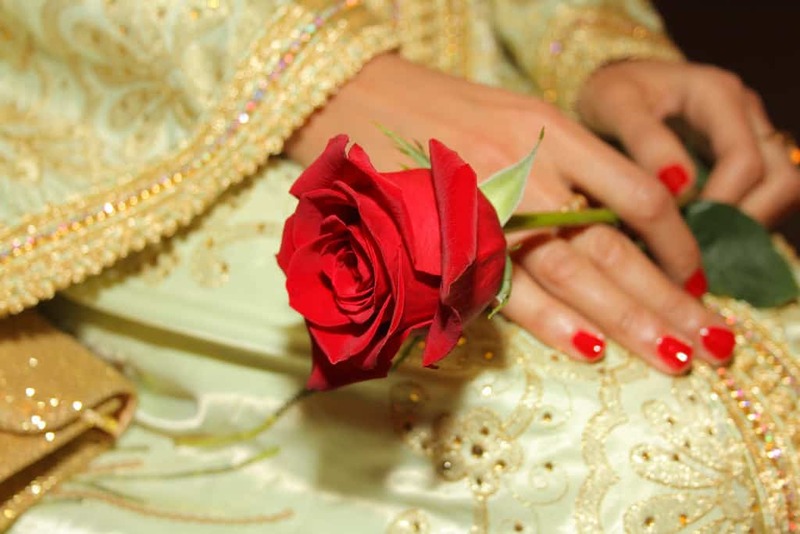 There’s hammam day, henna day, and then the wedding party day. 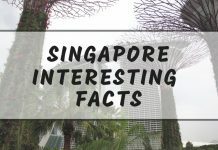 The wedding parties typically last all through the night and into the morning of the next day and are filled with several courses of delicious food, live music, dancing, and, of course, the changing of the bride’s dresses. One of the most fascinating facts about Morocco is that the bride changes dresses anywhere from four to seven times throughout the night. Each dress represents a different important culture or region of Morocco. She is carried several times on a beautifully decorated platform carried by four men. The small city of Chefchaouen in the Rif Mountains is one of the most beautiful places in Morocco. Known as the ‘Blue Pearl’, it is most famous for the gorgeous shades of blue that coat the town. The buildings are repainted every year, in keeping with the tradition that the color keeps away mosquitoes. 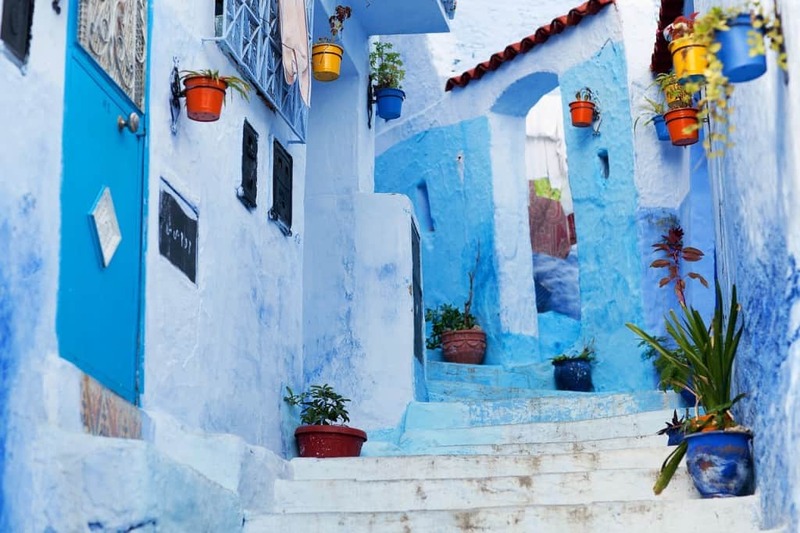 Chefchaouen is also one of the most relaxing, laid-back towns in the country, and the medina shopkeepers aren’t likely to overcharge, so it’s no wonder that tourists and locals alike flock here in droves. Even in the rainy winter, the city holds an otherworldly charm. Be sure to buy a handmade djellaba or scarf while you’re visiting, and eat plenty of hot bssara and harira. We hope you enjoyed our post on the top most interesting facts about the beautiful, fascinating country of Morocco, the true Gateway to Africa. 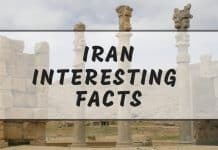 For more interesting facts about different countries, check out our posts on Vietnam, China, Iran, India, Singapore, Kuwait, and Australia. Let us know what you think in the comments below! To try delicious snacks from all these countries and more, delivered straight to your home—-> click here.